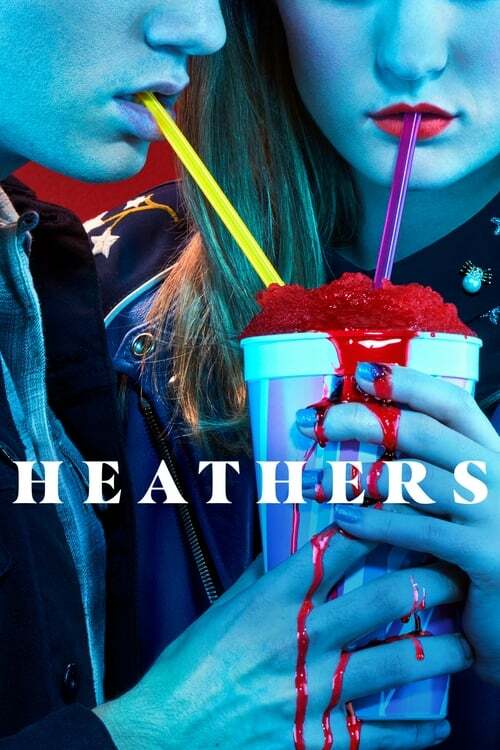 Description: In the premiere, Veronica Sawyer, a seemingly normal teenager braving the politics of high school, struggles to make sense of her path in life and her connection to her "best friends," the Heathers. Description: Heather Chandler blackmails JD and Veronica into doing her bidding; Heather Duke and Heather McNamara struggle to adapt to life in the new regime led by Betty Finn. Description: Veronica, fed up with JD, goes on a double date with Heather Duke and two handsome football players; the school musical auditions commence and Heather Chandler meets unexpected competition. Description: Heather Chandler tries to double down on her suicide campaign only to have her brand tarnished; Betty Finn has some suspicions that link Veronica to an unsolved murder. Episode: 7 - Do I Look Like Mother Theresa? Description: Ousted from power, Heather Chandler decides to swallow her pride and do the impossible: apologize. She spends time with the less-fortunate at Westerburg, and learns from an unexpected source that Heather Duke has a skeleton in his closet. Description: In response to the spate of violence and unrest in their area, Westerburg decides to stage an "active shooter" training drill in which students are placed on lockdown while the drama teacher goes classroom-to-classroom spraying people with silly string.